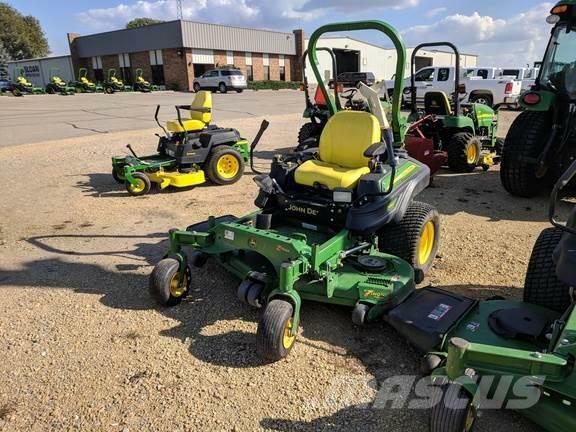 Additional Information TURF TIRES, 60" DECK, NICE MOWER. Call, email, or visit sloans.com for the current location of this item. Other websites show the location as Assumption, IL or Monroe, WI, while it may be at any of Sloan’s 20 stores.